Don’t fumble when it comes to gluten-free snacks. 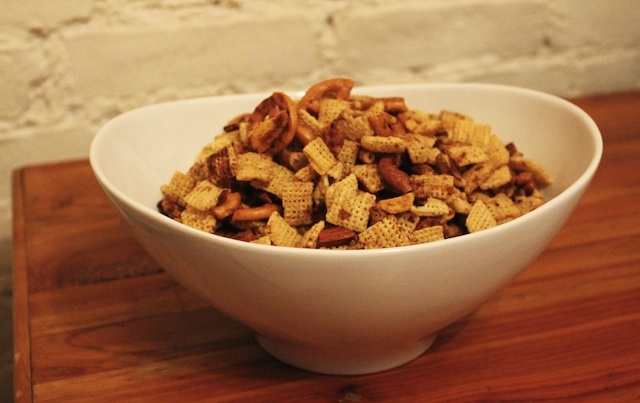 The all time classic favorite party snack, Chex Mix, can be made gluten-free. This gluten-free version is sure to score a lot of points! Nice recipe i will go and give it a try, should make a great snack for the kids.